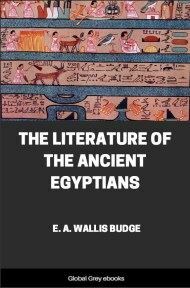 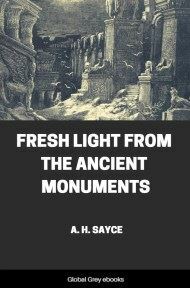 This book covers the entire history of Ancient Egypt. 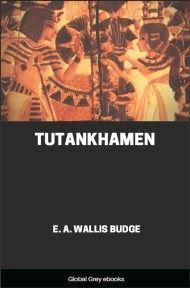 From earliest Egypt, to the Old Kingdom, the Middle Kingdom, the rise and fall of the Hyksos and the decadence of Egypt. 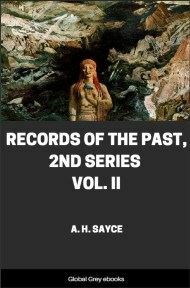 Includes Maps and plans.